Phenix Salon Suites is changing the Salon Industry. Founded by a family of Salon Professionals with over 85 years of Salon Industry experience, Phenix Salon Suites is poised to be the premier provider of Salon Suite concepts throughout the United States and Internationally. With over two dozen salon Professionals within the family, Phenix Salon Suites has a first-hand understanding of the Salon Industry. We are not a company that was founded by people that had a “business idea” but a family that has been in the Salon Industry for many decades. Our experience in the Salon Industry and our approach to operating our locations with the Salon Professional in mind have proven to be a key to the success of our company. Phenix Salon Suites is the fastest growing “Salon Suite’ concept in the US. The company began expanding in 2012 and opened 26 new locations in 2012. The company now has 200 new locations with over 300 locations slated to be opened in the next couple of years. The rapid growth of Phenix Salon Suites has been through the “Salon Community”. The Phenix Salon Suites difference is in truly understanding the Salon Professional and what they go through on a daily basis. 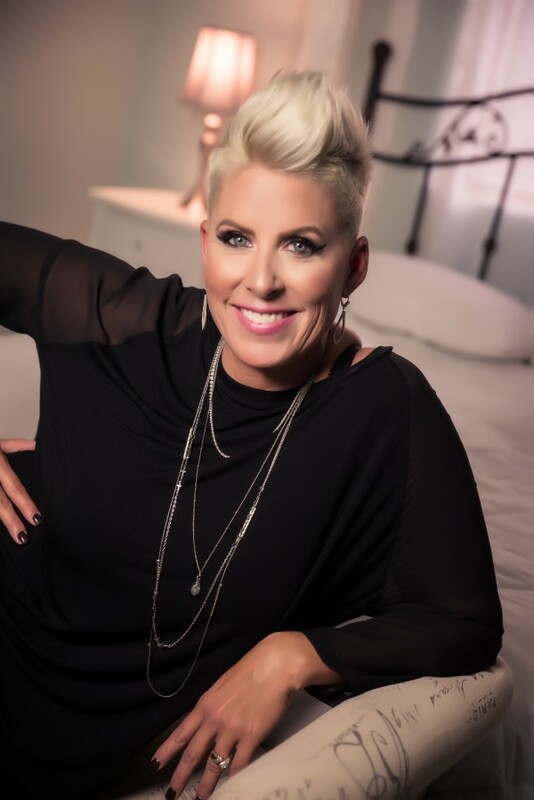 After all, the founder of Phenix Salon Suites, President Gina Rivera, still works styling hair for an A List cliental that she has built over 25 years as a Salon Professional. A deep love and passion for the “Salon Industry” and truly caring for every Salon Professional that is part of the Phenix Salon Suites family is what we are about. Interested In Owning Your Own Franchise? 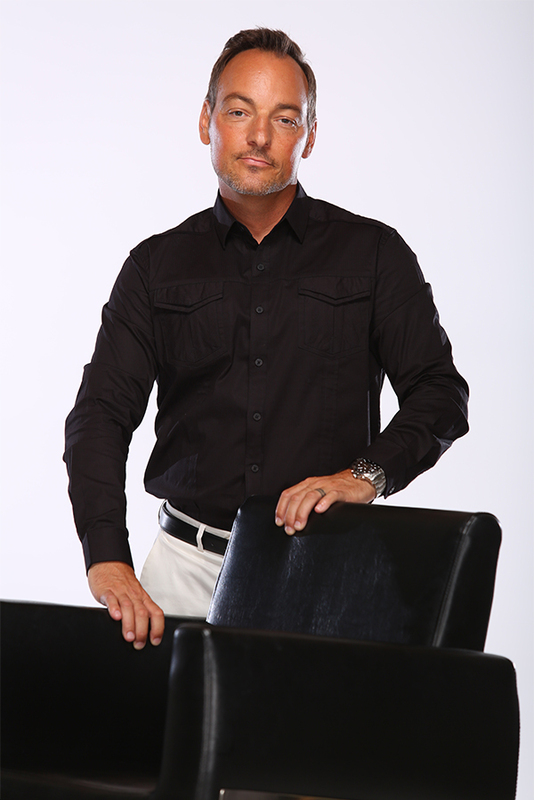 “Jason & Gina, the founders really know the Salon Industry and you can see that in everything they do for us. Gina being a Hair Stylists is such a benefit to know what we need and how we want to be treated. I have worked in other suites but nothing compares to a Phenix!